Two Activity Workers are connecting in with our county’s oldest residents. Two Activity Workers for Older People have been busy working with our county’s oldest residents. 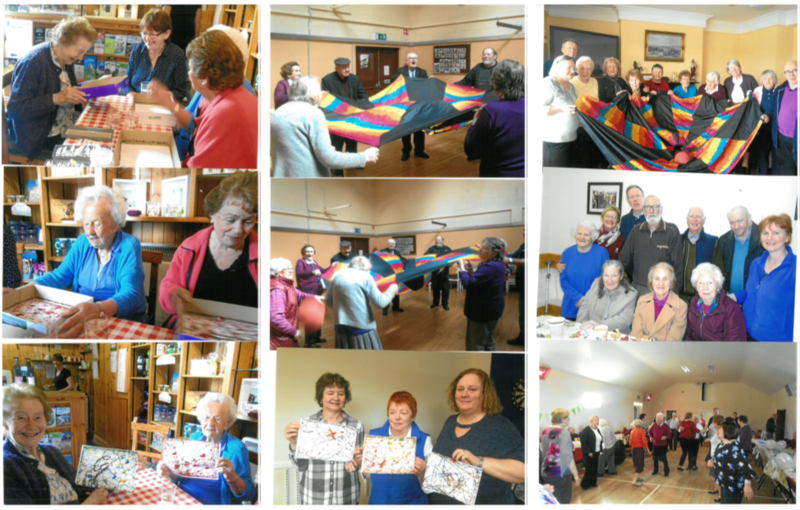 Based in Lyrecrompane Community Development CLG and Ard Chúram Day Care Centre, the Activity Workers connect with local Active Retired groups to promote and facilitate physical activity among their members. This project, funded through the Kerry LCDC with a Healthy Ireland grant, has been a huge success. 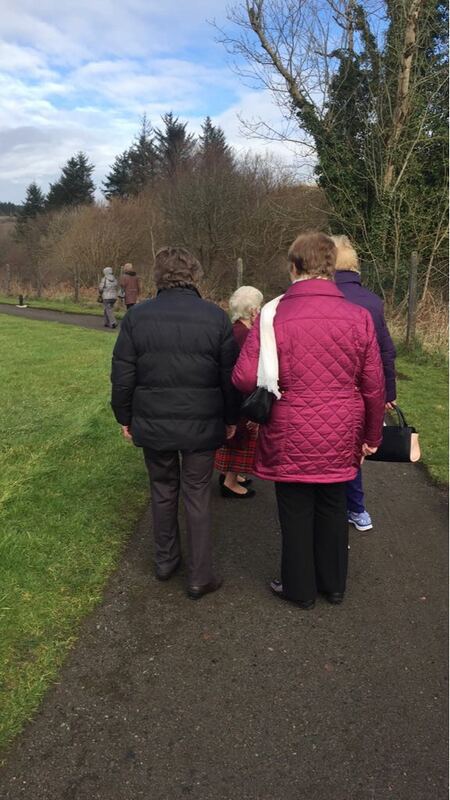 To date over 1200 older people have enjoyed tea dances, walking groups, craft groups and more. One highlight has been the development of two adult choirs. Sliabh Luachra Active Retired Network, with the support of the Activity Worker and the HSE Community Work Department, established the first choir based in Lyrecrompane Resource Centre in February 2018. That choir has grown from strength to strength with up to 40 members attending fortnightly. Singing has been proven to strengthen immune systems, improve posture and is a workout for the lungs! The benefits of the project have been numerous, including opportunities to make new friends and meet others who have an interest in music. The majority of those involved had no prior experience of singing in a choir, which offered an opportunity to make social connections while trying something new. Members have said that singing has improved their sense of happiness and wellbeing. Practice also includes a physical activity and a healthy snack, further supporting the health and wellbeing of the members. In June 2018 the Sliabh Luachra Active Retired Community Choir held a sold-out Variety Show, with their choral performance being the centre point of the night. Performances by the Ard Chúram Day Care Centre Choir are also planned for the in the near future.